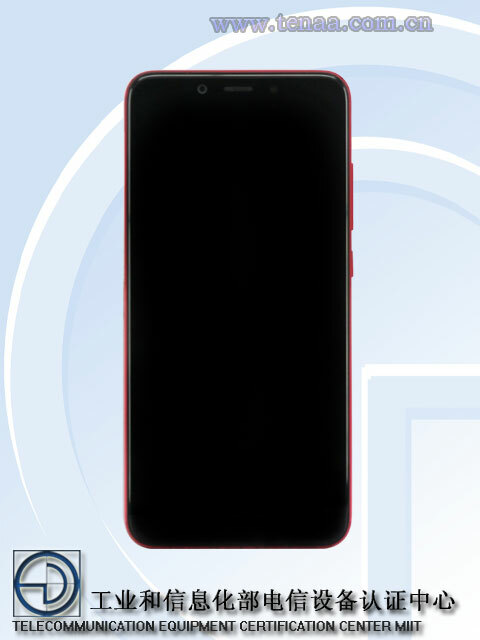 Xiaomi is expected to launch Mi 6X(Mi A2) on April 25.Though,the device had leaked early through TENAA,its full specifications are online again as its firmware files were obtained by XDA team. 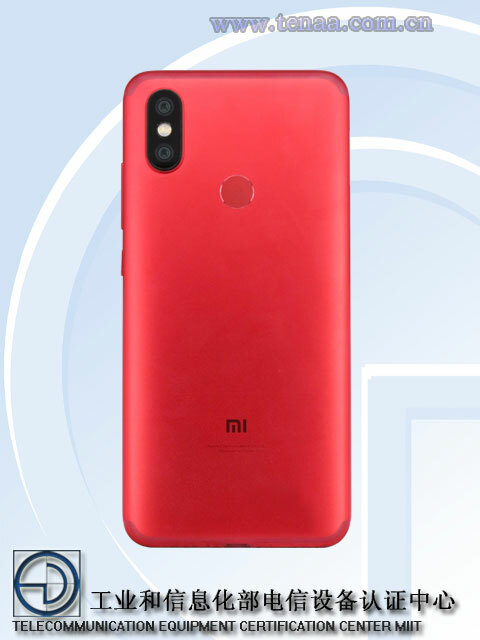 As per XDA,the device will come with 2GHz Snapdragon 660 processor with 4 GB abd 6 GB RAM variants.The phone will feature ir blaster while it does not support NFC.Mi 6x will support dual sim and sd catd slot for storage expansion.Mi 6X will launch with Android 8.1 Oreo pre installed. In camera department,it will be equipped with dual camera on rear and single camera on front.The rear camera system consist a 12MP Sony IMX486 sensor and 20 MP Sony IMX376 sensor.Both sensor features f/1.8 aperture and supported with a LED flash.On front it will pack 20 MP Sony IMX376 Sensor with cront flash.The camera will have different modes including portrait,but it does not have optical zoom option.Though,XDA team has spotted its features ahrad of its launch,whole features will confirmed and unvieled officially on April 25.